Quality Guaranteed. International Fabrication – Assured by UK Verification. Scaffold fittings supplied by CCB Scaffolding Supplies, are independently tested to BS EN 74 A & B by leading UK test specialists. Since 2012, NGM has worked closely with Sheffield Testing Laboratories in association with Element materials testing and product qualification specialists, to ensure absolute quality, guaranteed – on every scaffold fitting. 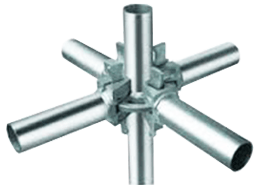 If customers would like further information on any of the scaffold fittings supplied by CCB, manufactured by NGM please contact us. CCB Scaffolding Supplies in association with NGM, supply fully tested and accredited Ringlock and Cuplock equivalent system scaffolds. Manufactured by NGM (Nanjing Guhua Metalworks Co. Ltd) these tests are carried out to UK and European BS EN 12810 & 12811. 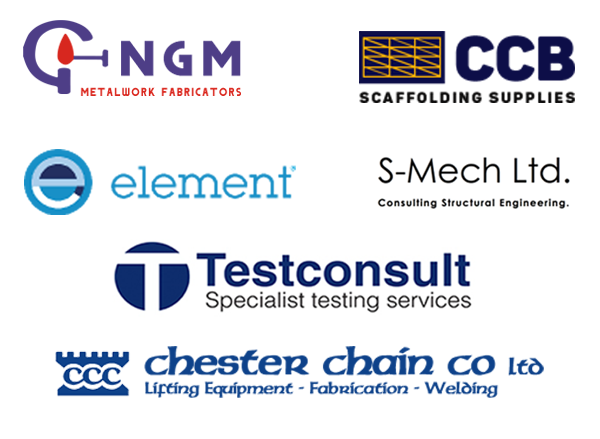 NGM and CCB work closely with UK scaffold and products testing specialists including; S-Mech, Chester Chain Company, Element and Test Consult. 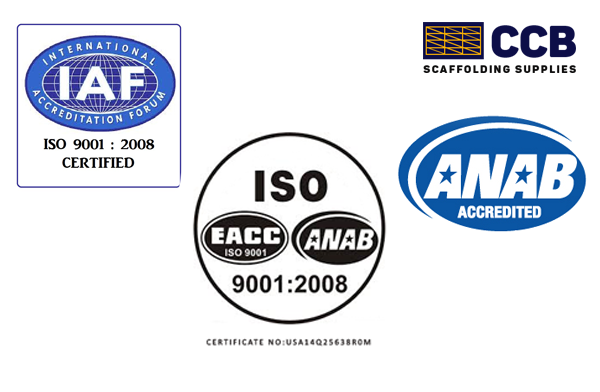 If customers would like further information on any of the system scaffolding or scaffold products supplied by CCB, manufactured by NGM please contact us.